Wee Trees has been selling precut Christmas trees for the last 35 years. 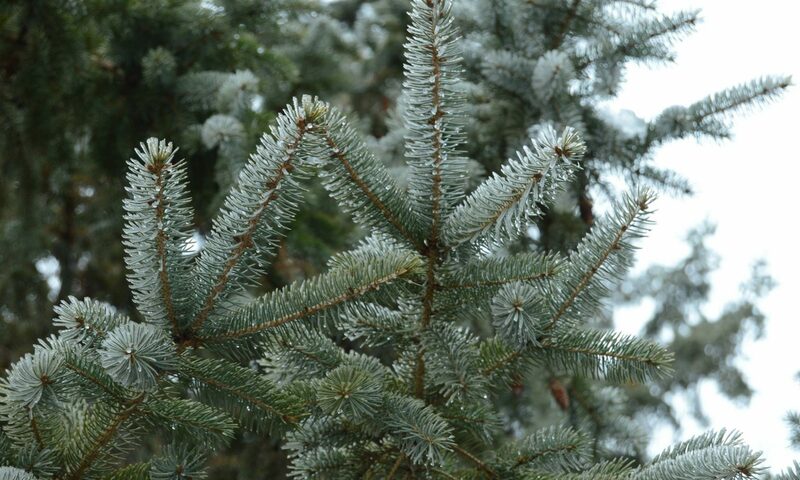 We offer Balsam fir, Frasier fir, White pine and Black Hills spruce, as well as wreaths, swags and more! From a small start in 1983 selling evergreen seedlings, fruit trees, and growing and selling Christmas trees outside of St. Cloud Minnesota; to our move to a corn field in Two Rivers Township 6 miles west of Royalton Minnesota in 1988. The move to our present location has helped us find the perfect match of sun, soil and water to grow a wide range of trees and shrubs. In 1991 Wee Trees became a Minnesota Grown facility, growing more than 50% of the plants it sells in Minnesota. Today, Wee Trees has returned to strictly growing and selling Christmas Trees, our original roots. 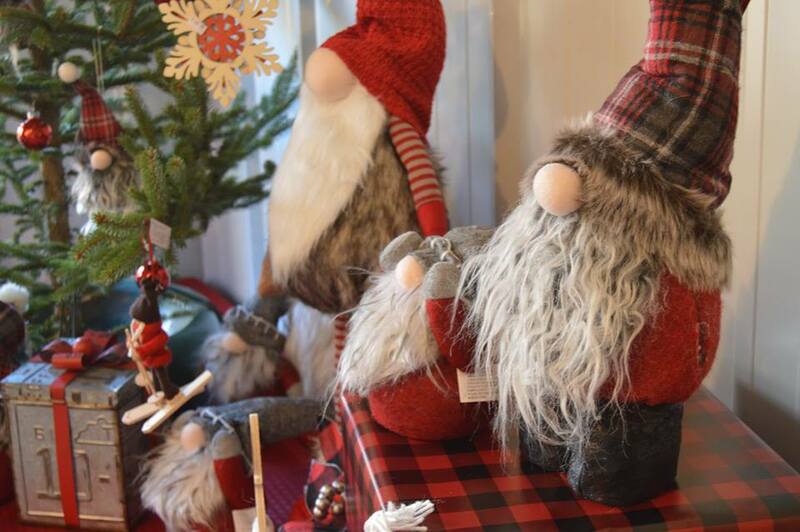 Come see our gift shop and fresh cut Christmas trees. Wee Trees opens at 9 a.m. Friday, Nov. 23.